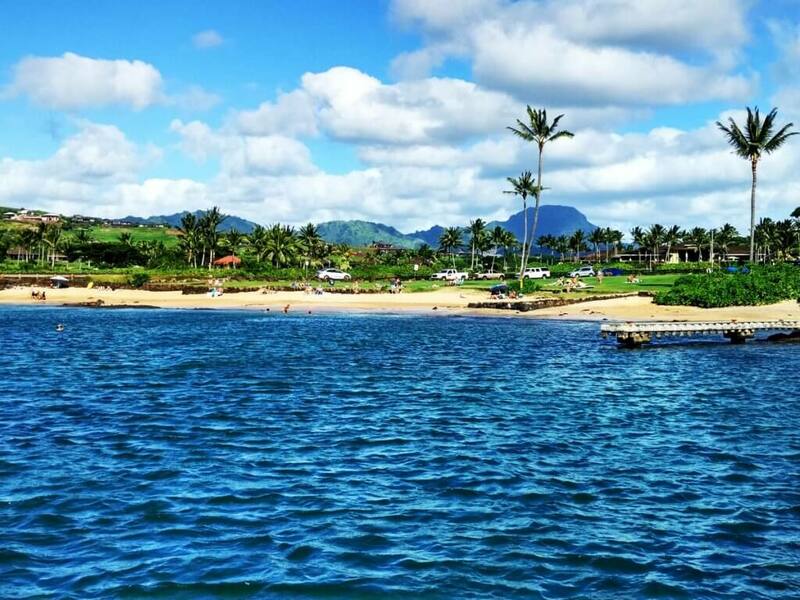 There is so much to do on the oldest Hawaiian island – KAUAI. It´s a super small island but don´t get fooled by its size. I spent 10 days over there but I can imagine plenty of more to do more activities on this Garden Island. It was my adventurous backpacking journey full of couchsurfing, hitchhiking, hiking, camping, kayaking and a lot more. 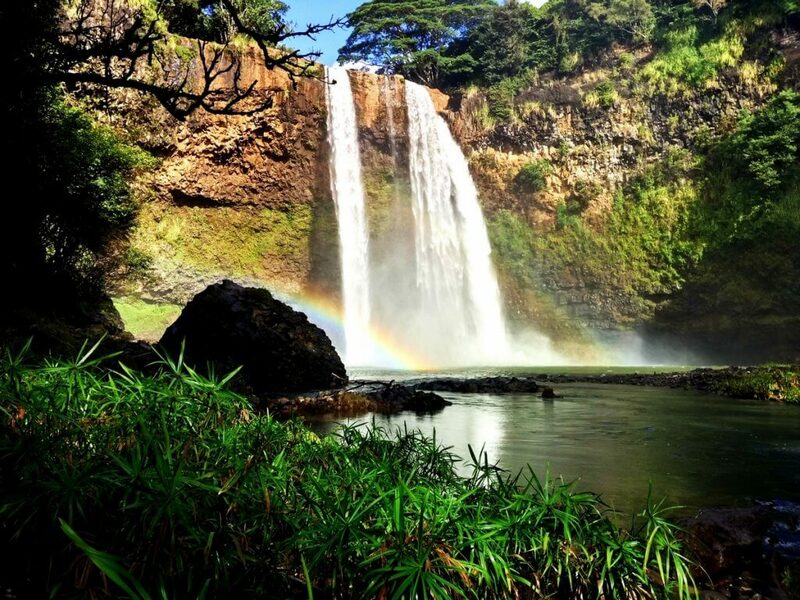 In this article I will summarize my TOP 5 places or activities to be done on Kauai. Although Kalalau Trail was closed at the time I was on Kauai (November 2018) because of floods, I still got a chance to experience breathtaking views over Kalalau trail & the whole Napali Coast. And how?! 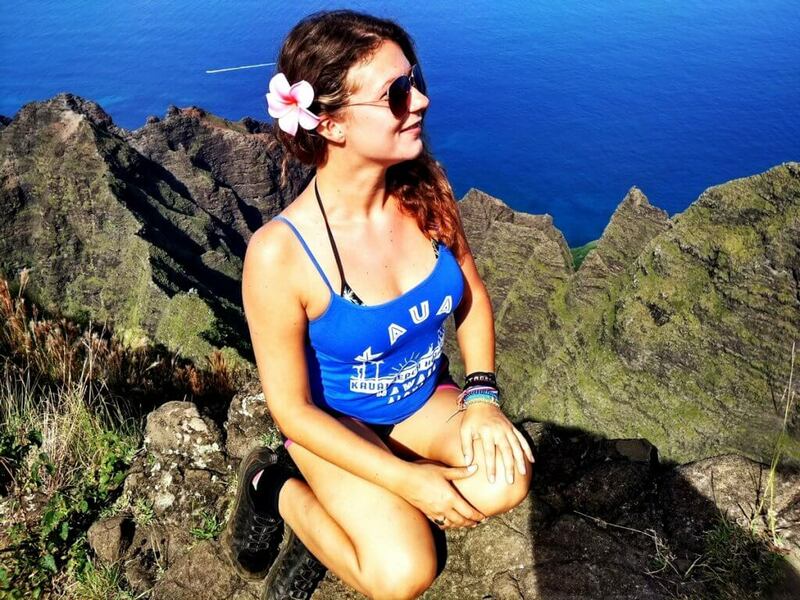 I have been to Kalalau Lookouts couple of times within 10 days. It´s easy drive from Kekaha or Waimea town through Waimea canyon where at the end of the road you get to see something magical. 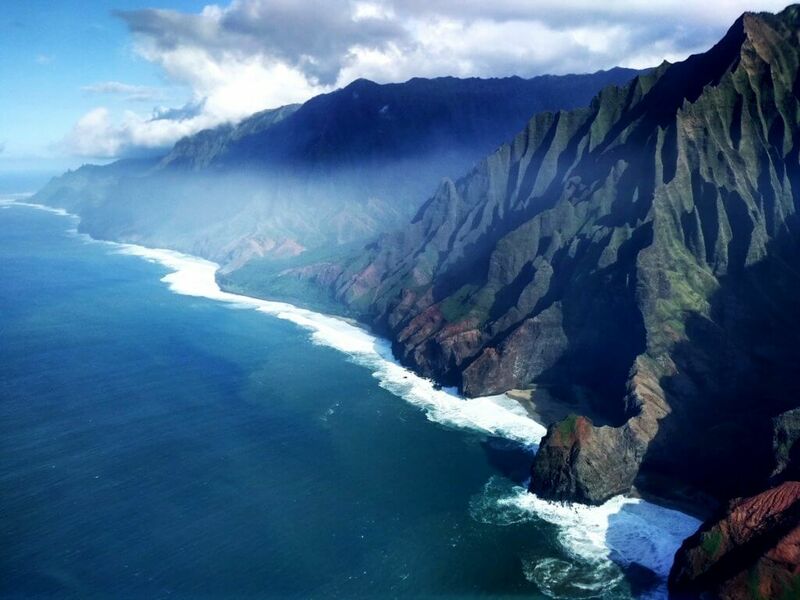 Views over Kalalau and Napali coast. 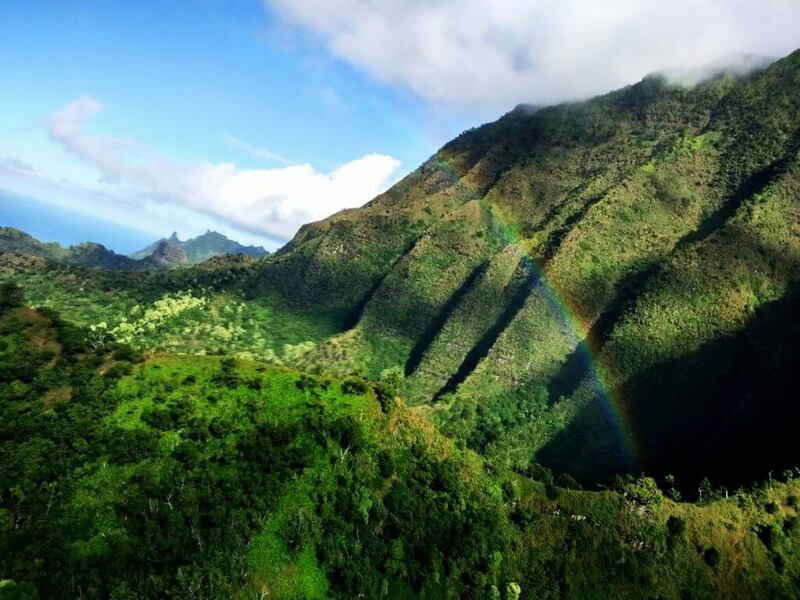 Breathtaking, magical, simply amazing views over the greenery of the oldest island of Hawaii. 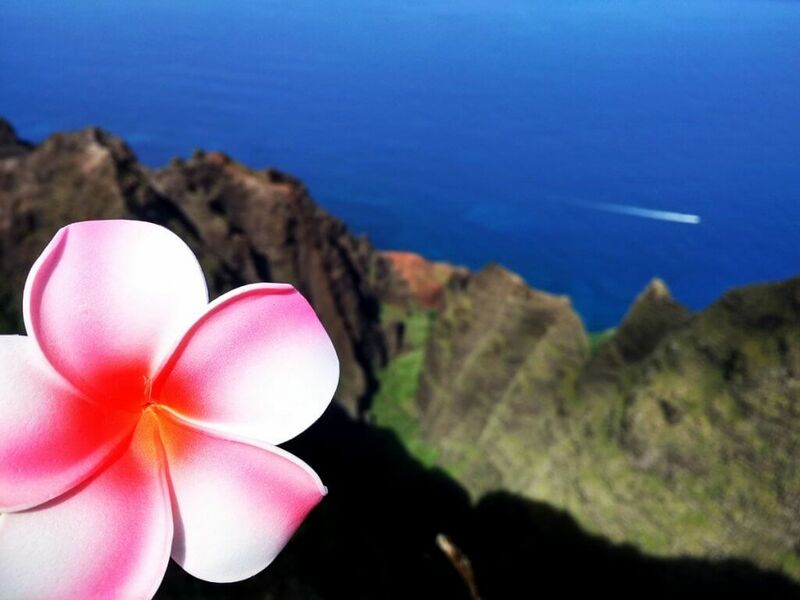 Another option for exploring magical views over Kalalau and the Napali coast is to take a helicopter ride which I did on my last day on Kauai. I booked it through Island Helicopters for $180 and I was lucky to sit just next to pilot in the front. This bird perspective of Kauai and the whole Napali coast simply took my breath away and gave me an amazing end of my adventurous vacation in Hawaii. 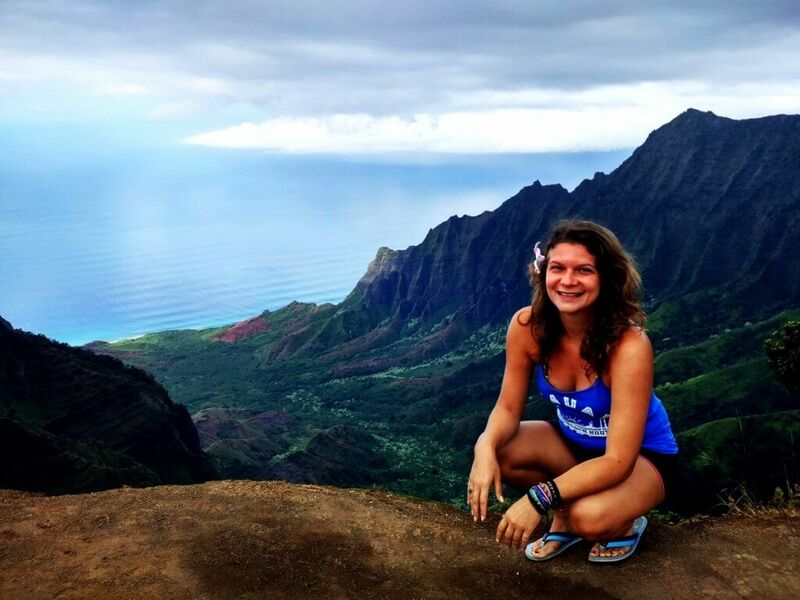 Kauai is popular for surfing and hiking. Its nickname is “Garden island” because of its greenery. Therefore, it would be a shame not to do any hikes on the island during your stay. I have done couple of hikes including Sleeping Giant in Wailua or Sugi Grove in Waimea canyon. However, my favourite has been Awa´AwaPuhi hike which starts only a close distance from the first Kalalau Lookout. It took us 3 hours for the whole hike, plus an extra hour to enjoy the views at the end. And yeah, the views over Napali Coast were incredible. 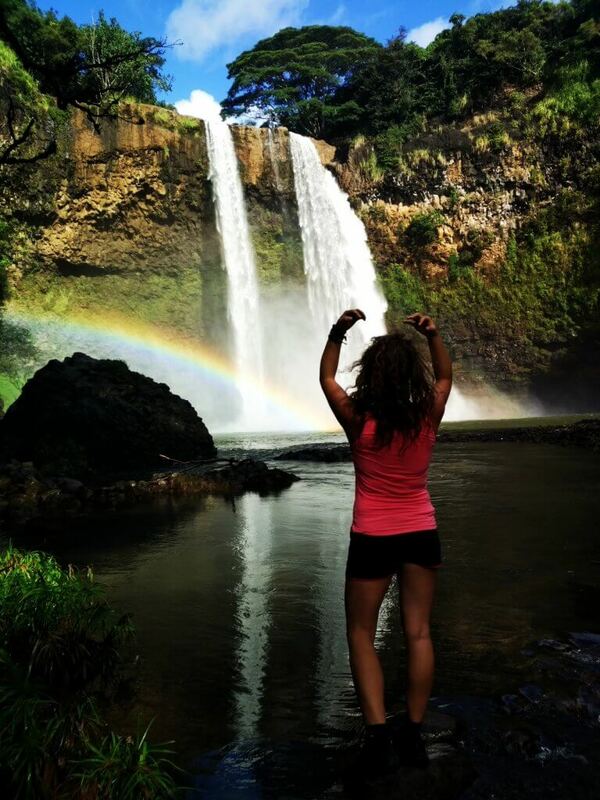 Kauai can pride itself for unlimited number of beautiful waterfalls. I have visited few of them but The Wailua Falls took my breath away. They have around 25 meters (80 feet) and are already amazing from the official viewpoint. However, I got lucky and a local person showed me a safe way to get down to waterfalls where I enjoyed swimming in fresh water being surrounded by double rainbow. Simply magical! 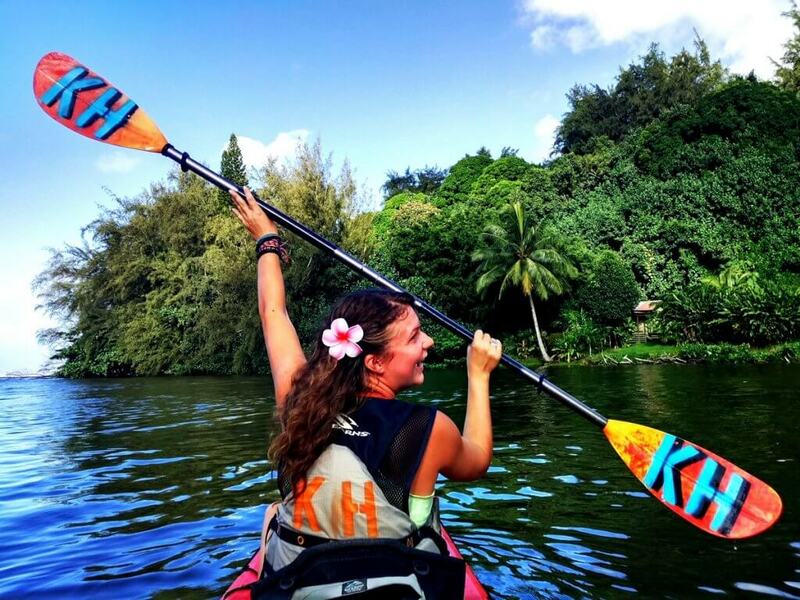 Yeah, Kauai is not only about beaches and hiking, it´s also about rivers and river activities. 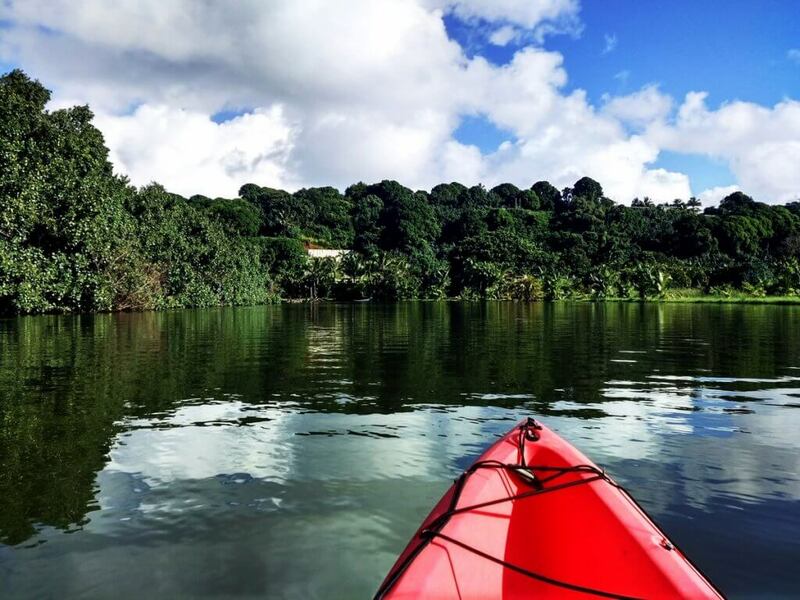 When I stayed in Hanalei Bay overnight, next day me and my friend decided to do kayaking on Hanalei River. The price for the whole day was around $32 per person and we enjoyed amazing views over the close by green scenery of the north shore of Kauai. 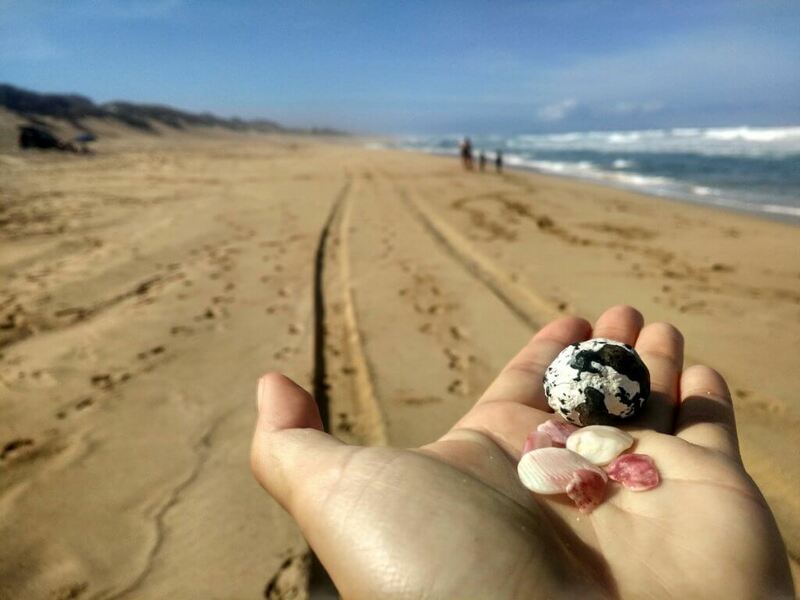 Polihale is the most Western part of the island still accessible by car, although the last few kilometres are pretty bumpy so you should drive slowly and carefully. 4×4 car is recommended but we did it with honda civic without any further problems. Polihale Beach State Park prides itself for breathtaking sunsets and huge waves great for surfing. It´s a very remote beach so you won´t find many people there which is cool. 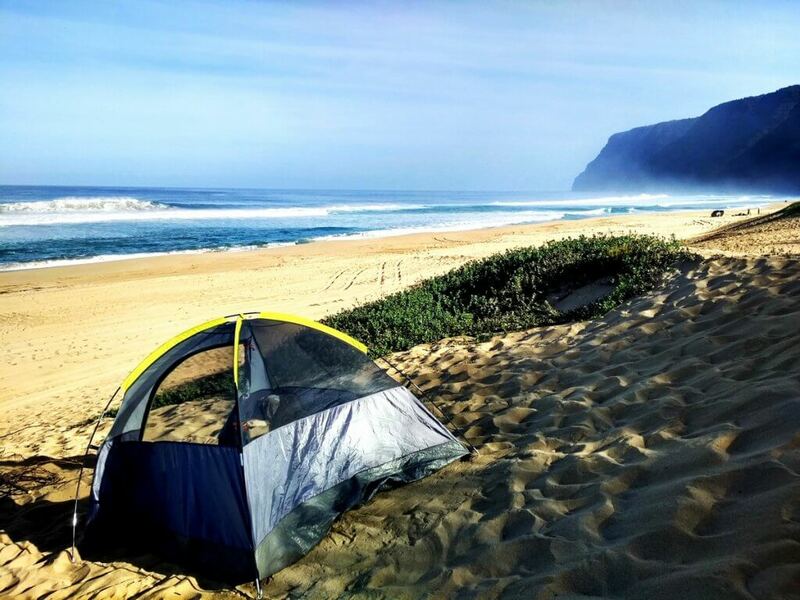 And camping overnight makes it special with all the bright stars and sound of crazy ocean waves. Just be alarmed about the mosquito which didn´t let me sleep properly. 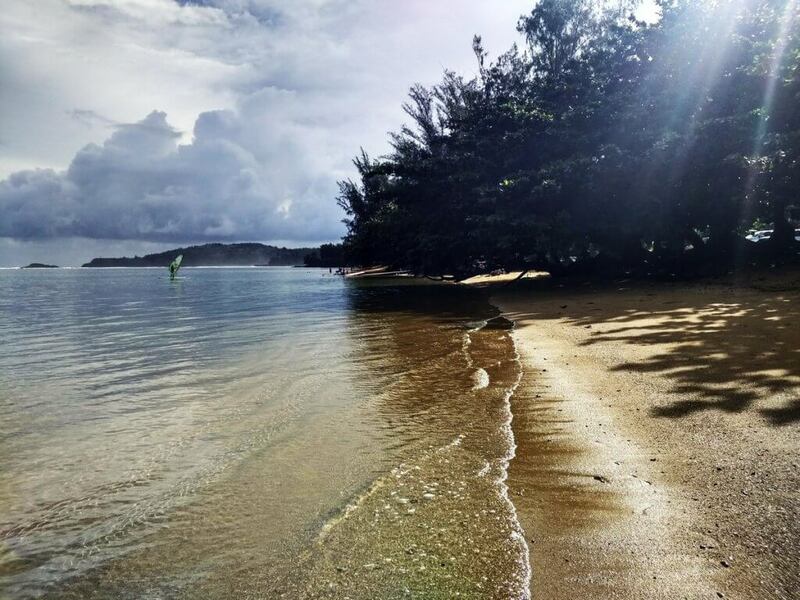 So what do you say about Kauai and its places? If you have been there and you can recommend more activities to be done there, please, feel free to mention then in the comments below.